Thank you for visiting our website! Our names are Eddie and Natalie Cox. We opened Dry Master Carpet Cleaning in Asheville, NC 18 years ago. 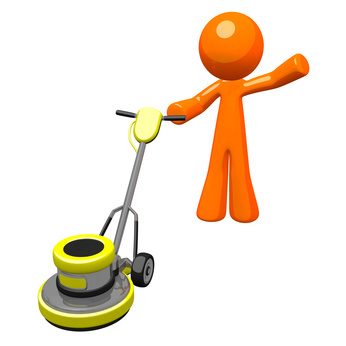 We wanted to offer people a Hassle-Free carpet cleaning experience. One to look forward to, knowing that Natalie will always be available to help you with any questions you may have, give you an honest estimate, and schedule your cleaning appointment. Then, knowing that Eddie will show up on time, ready to work hard for you and your family. We want each and every one of our customers to be satisfied with every aspect of their cleaning, so that year after year, we will be the choice for their carpet, upholstery, and hardwood floor care needs. We consider each of our customers friends, people we look forward to providing outstanding service for, hence the saying, when you use Dry Master Carpet Cleaning, "It's Like Having a Friend in the Business!"